For over twenty years, Fitness Master Inc has been manufacturing fitness equipment for some of the biggest names in the business. 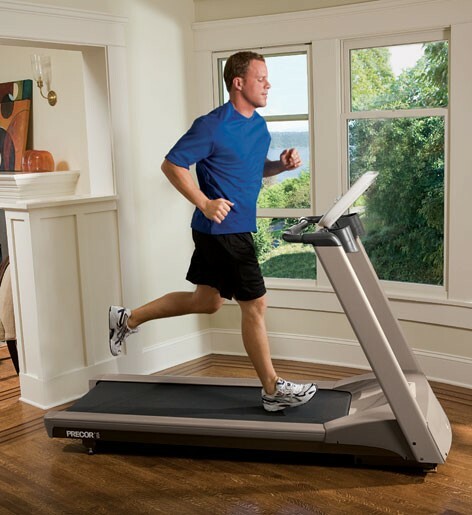 Now, they offer customers a direct product line that offers the best of both worlds � the highest quality equipment, tested and engineered by one of the largest and most experienced fitness related equipment manufacturers in the world, coupled with a pricing plan that represents true value. Their penchant for design shows in every product we make. 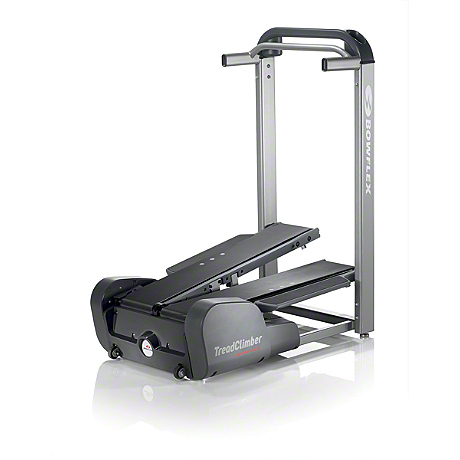 Their fitness equipment is not only engineered and tested to be the best, it is also easy to use � and stylish. PRODUCT WARRANTY REGISTRATION: Here you can register your product so that they can serve you better on your problems,register within 30 days of purchase. WARRANTY INFORMATION : Information details regarding warranty period of various products are given. 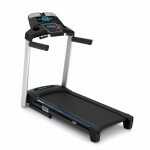 FitnessHuddle.com does NOT provide any medical advice, diagnosis or treatment. All the images, logos and trademarks are belong to their respective owners and brands. Fitness Huddle is Health and Fitness Website which offers Health Guide to stay fit and healthy. The Content in this health portal is NOT intended to be a substitute for professional medical advice, diagnosis, or treatment. Always seek the advice of your physician or other qualified health provider (Doctor or Physician) with any questions you may have regarding a medical condition. Never disregard professional medical advice or delay in seeking it because of something you have read on the Fitness Hudddle Site or any other health and fitness website.